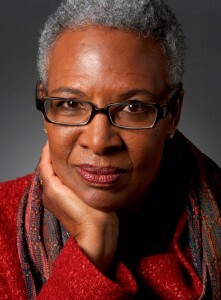 Nell Irvin Painter ’59 is an American historian who has served as the president of the Organization of American Historians and the Southern Historical Association. Born in Houston, she and her family moved to Oakland when she was an infant as part of the Great Migration, during which African Americans from across the south moved to urban areas to find jobs in the defense industry during World War II. After graduation from Tech, Painter earned a BA in Anthropology at UC Berkeley, and studied abroad in France and Ghana. 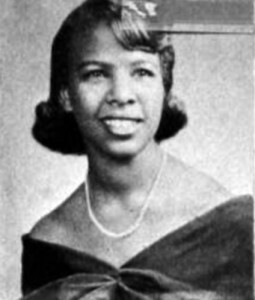 She earned a Master of Arts at UCLA in 1967, and a MA and PhD from Harvard in 1974. Upon receiving her doctorate, Painter began teaching at the University of Pennsylvania, and eventually went on to be an assistant professor and professor at UNC Chapel Hill from 1978-88. She then moved to Princeton University in 1988 as a professor of American and African-American History, and remains a Professor Emeritus there. She is particularly interested in the experiences of African Americans, women, and the poor and working classes, those people who weren’t necessarily covered in traditional American history books. A prolific author, Painter has written many scholarly articles as well as books about Sojourner Truth, the Exodusters, and Hosea Hudson. Among the awards given to Painter are the Radcliffe Institute Fellowship, 1976-77; John Simon Guggenheim Foundation Fellow, 1982-83; Black Alumni Club, University of California, Berkeley, Alumnus of the Year, 1989; American Antiquarian Society, Peterson Fellowship, 1991; National Endowment for the Humanities Fellow, 1992-93.